O For Tuna Orff: Chinese New Year Book Music Activity! Chinese New Year Book Music Activity! 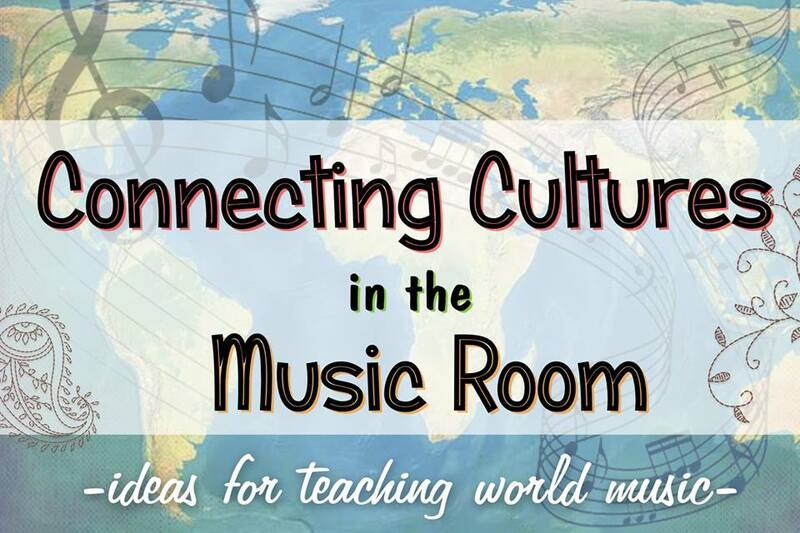 I am teaming up with some fellow bloggers for a month of learning about music around the world. Catch up with posts over at caldwellorganizedchaos. 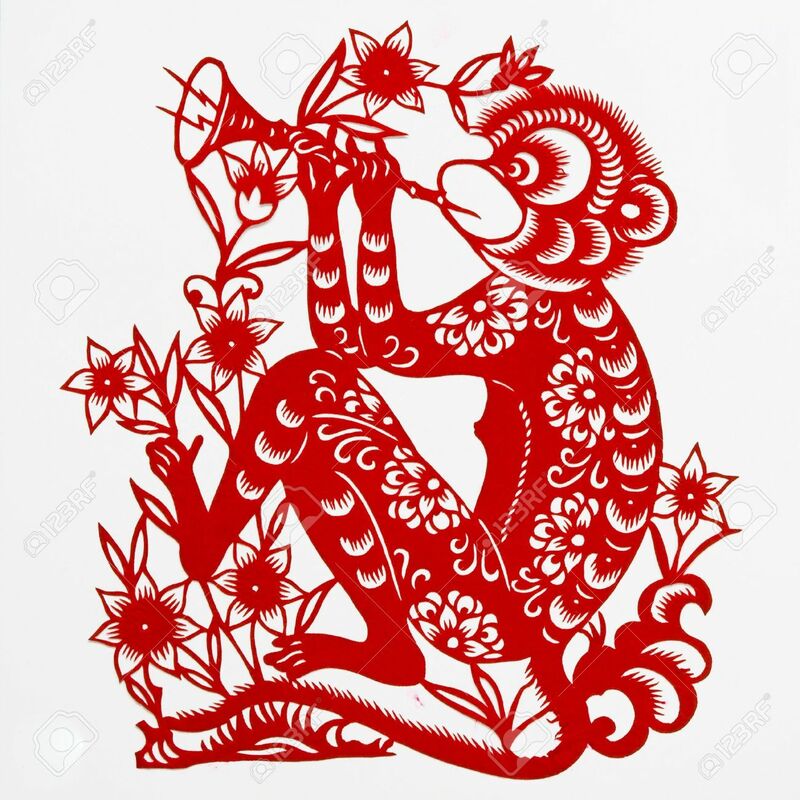 Chinese New Year is right around the corner; beginning February 8 and lasting 15 days long, it is the biggest holiday celebrated in China and in many Asian countries. The New Year festival is full of food, family, special clothing, and a full month off of school for children in China! This is the year of the monkey! 1. The Story of Nian This is a short (3 minutes) video that tells the story of the mythical Nian and about some of the traditions of Chinese New Year. 2. How the Chinese Zodiac was named Another short video of how the Chinese Zodiac came to be in the order it is. This one might be best for older students. I teach my students a song I wrote (and keep changing) a few years ago. 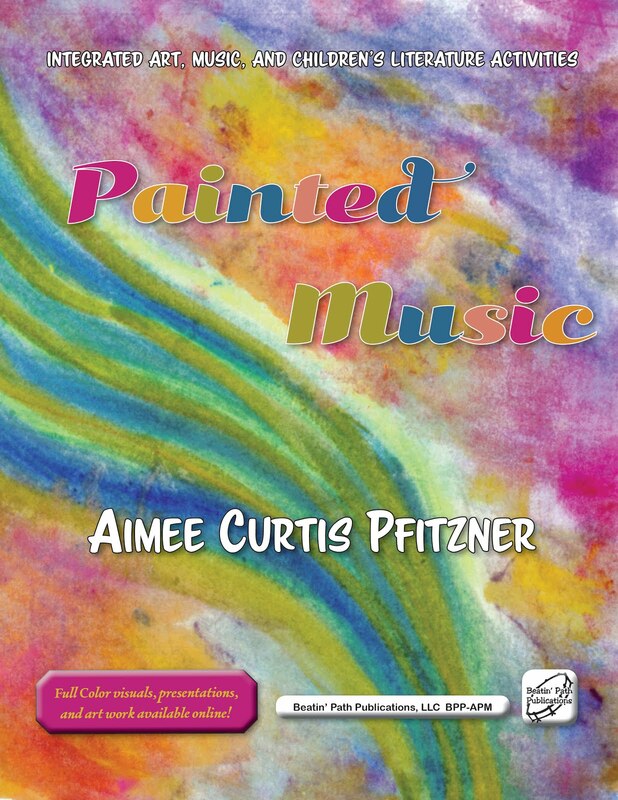 You can find the music and orchestration here. We use Chinese dance fans, some are long and some short. Even 4-5 of these will make a difference in a performance. which I have collected over the past several years. The kids love them and we use them to create movement for other activities, too, in addition to streamers and scarves! I also have a bunch I bought at Dollar Tree as they often have them and the plastic ones hold up pretty well and the kids love them! This is an activity for Kindergarten, First, and Second Grades. I also do this with my Junior Kindergarten classes and simplify some of the words in the book. They all love the story! 1. 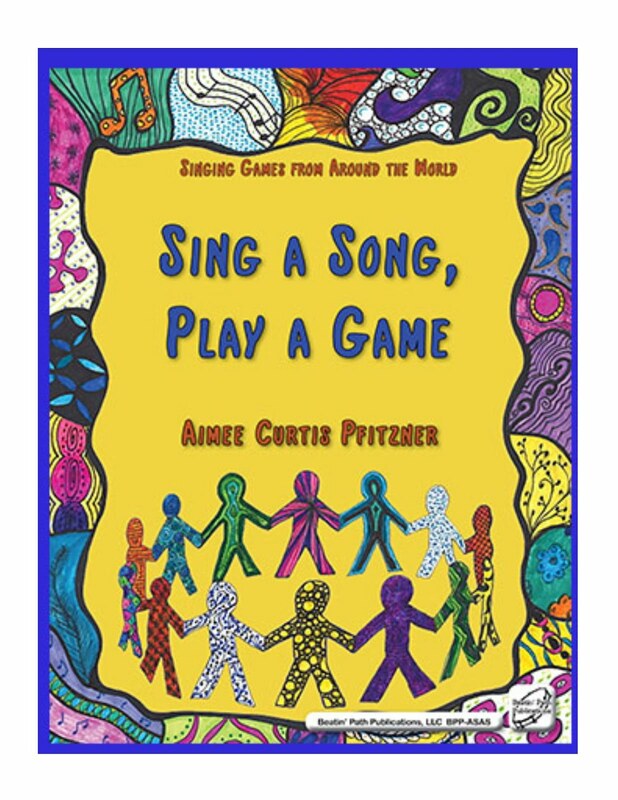 First, prep the movement by doing "Mystery Speed" where you have the children sing a known song or hello song and then play on piano a song that has a mystery speed or type of movement (gallop, skip, jump, glide, twirl, etc.). 2. Follow the directions below and have fun! This works beautifully with the younger children as an extension and I love the jazzy version of this one ! SO many instrument possibilities here, too! 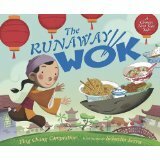 My students LOVED the runaway wok! It was a fun lesson to teach and I altered it to fit my students needs. Thank you so much for posting! 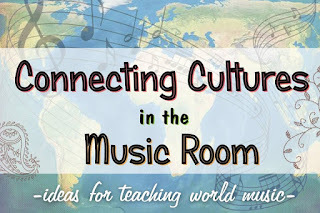 Quite an amazing post on Chinese New Year book music activity! I attended a Chinese New Year party last year at one of popular venues in NYC. It was a fantastic event and we all had a great fun in that party. I would love to go to NYC to celebrate CNY some time. Thanks for your comment. Using this amazing lesson plan for the second year in a row. Thank you so much!! Yay!! Glad you and your students are enjoying it!